Al Fatihah To Allahyarham Tan Sri Ghani Minhat – footsteps…….. 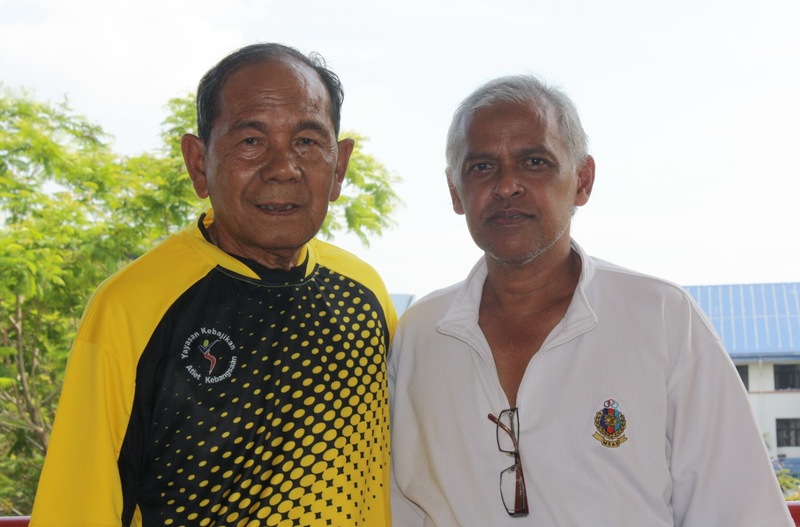 Recently the sports fraternity felt the lost of one of our badminton greats in the 60s and today yet another sports legend and great name Tan Sri Ghani Minhat passed away at about 10.34 this morning. condolence to his family and Al Fatihah to him. 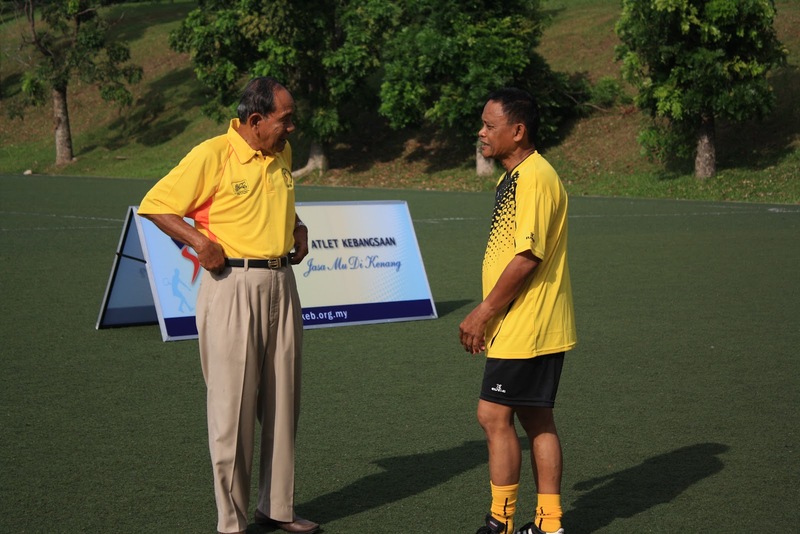 Eventhough his presence is no more can be felt with us, but his talent and deeds to Malaysian football remains. If we can dedicate an arena at National Squash Centre in Bukit Jalil to our Squash Queen, there is no harm to dedicate any sports venue to all our great athletes as our thank and appreciation to their dedication and sacrifice for the sake of the country. Let their great names be remembered and inspire present and future generation of how these sportsmen represent their sports. 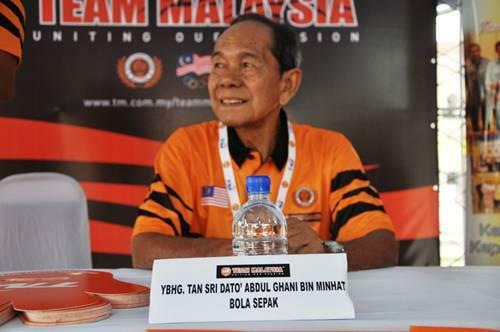 AL FATIHAH TO ALLAHYARHAM TAN SRI GHANI MINHAT. Next Post APA HEBATNYA SOLAT DI AWAL WAKTU ?